Assamulaikum to all Muslim. Happy Ramadan and may this year be better than last year. I am bringing back photo a day challenge this Ramadan. 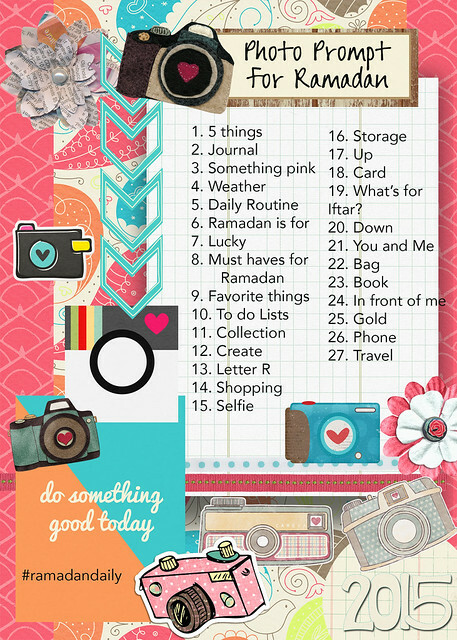 Grab those camera and start capturing and documenting Ramadan. For the explanation for the challenge read them here.